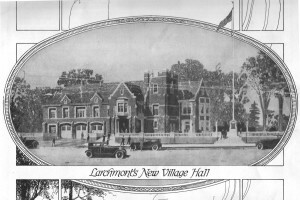 The Larchmont Public Library maintains a collection of images from documents in the Library, as well as the Herb Roth Photograph Collection. 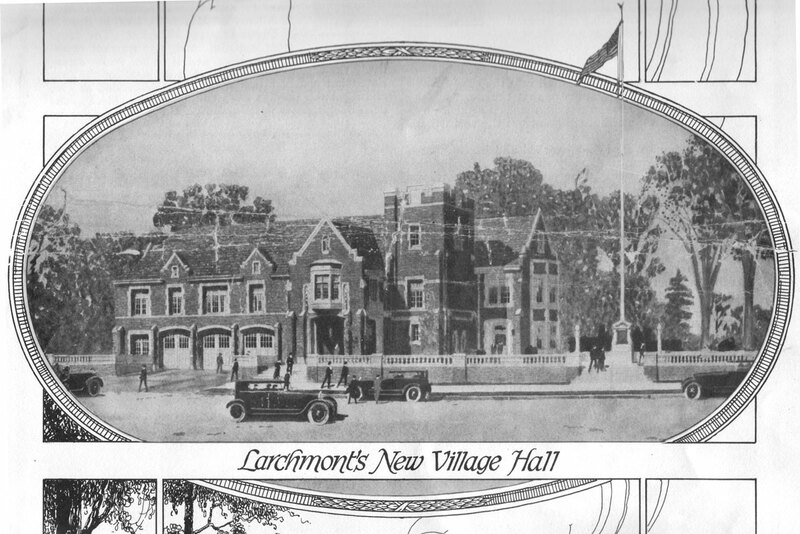 One group of images is from Larchmont the Beautiful, a 1922 publication that celebrated Larchmont, its residents and their homes. Another set is of vintage charts and maps, which mostly depict Larchmont locations.